Click on the ad* to see the large-sized version. 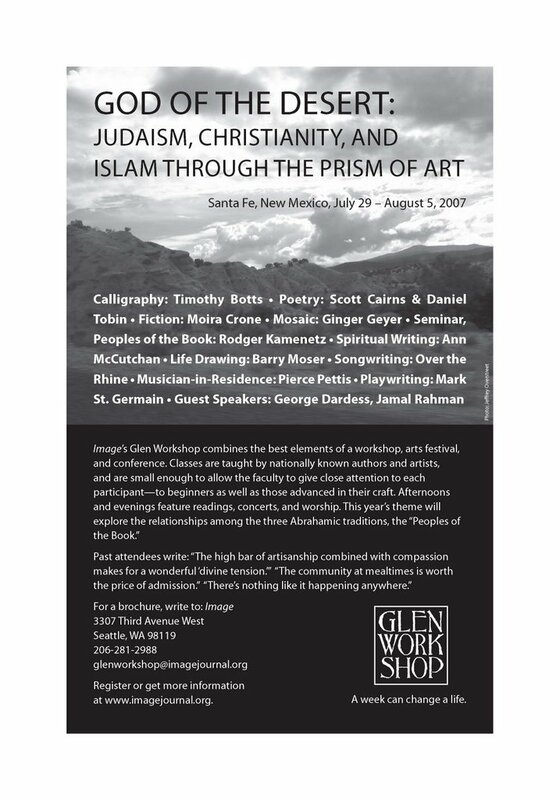 Here comes the 2007 Glen Workshop! Great photo. Mr. Liedtke has taught you a few things. Is the conference theme inspired by Bono from the Vertigo Tour?